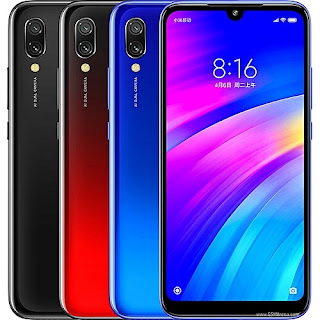 Xiaomi Redmi 7 smartphone has a 6.26-inch HD+ display, Corning Gorilla Glass 5, Snapdragon 632 chipset, 2GB or 3GB of RAM, 16GB or 32GB of storage, 12MP + 2MP dual rear cameras, 8MP front camera, and 4,000mAh battery. For detail specification and price, please read the phone specification below. In the case for the cost of these phones, in comparatively with international market, we can expect the phone to be cost around Rs. 15,000 to 16000.00 for 2GB + 16GB and Rs. 17,000 to 18,000.00 for 3GB + 32GB. The actual price will be updated soon after phone is launched in the market of Nepal. 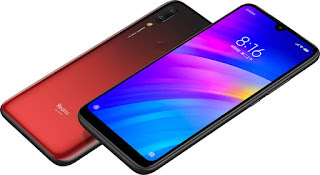 Redmi 7: Can survive on just one charge!